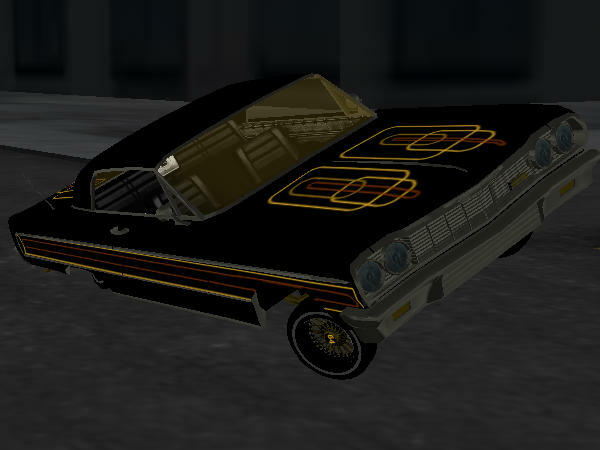 The Lowrider Game - View topic - wtf happend???? The Lowrider Game - View topic - wtf happend???? Last edited by tyrell lowriders on Mon Aug 01, 2011 1:46 am, edited 1 time in total. It gets harder to win if you bet more and more money. Think of the betting as picking Easy/Medium/Hard. Also the more you win the harder it gets, but the moment you lose it goes back to Easy then scales back up as you win and lose.